I have been working very hard this past year to put together and open my consulting services in the filed of natural nutrition and holistic health care for your dogs and cats. If you would like to switch your animals to raw diet, or improve their nutrition, or have a feeding program tailor made to fit your pet´s needs, or need any kind of consultation regarding their nutrition and natural health care, I have made it easier for you to try my services out. 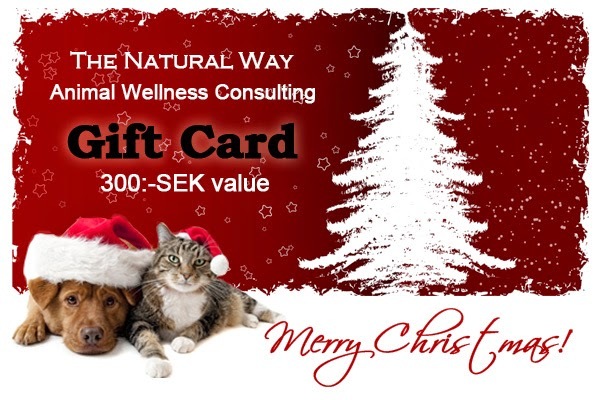 >> Click here to read more about The Natural Way Animal Wellness Consulting and all the ways I can be of help and to see how you can book a consultation. The Christmas offer 20% off is valid for all my consulting services and feeding programs. >> This link will take you directly to the payment options. In case you decide this could be a great gift idea for someone you know, but you are kind of running out of time and ideas, yet you want your gift to be meaningful, I have prepared Gift Cards with several different values that your friend or family member can use to get a consultation or feeding program for their pets. >> To purchase a gift card, go here, then just simply choose a value you want to get. You can choose between 300KR ($46USD) , 500KR ($78USD) or 1000KR ($153USD). If you haven´t purchased my e-book Feeding Your Pets The Natural Way - Recipes, Remedies and Heatlh Tips from Katerina´s Canine Kitchen, you might like to take the chance of grabbing 30% off on all the available versions: PDF, CD or Kindle! >> To purchase the PDF or CD, go to my online shop here. >> To order the Kindle version, you will find it on Amazon here. >> The book in Czech language version is available with a 20% off and can be ordered here. Those of you who read my blog for a while and who follow my kennel and sled dog team know, that I use, highly recommend and endorse these harnesses for their many benefits in terms of supporting the dogs´s health, preventing injuries, helping develop the right muscles, actually solving several issues and being of sound quality, just to name a few. >> Here is your direct link to the product page. 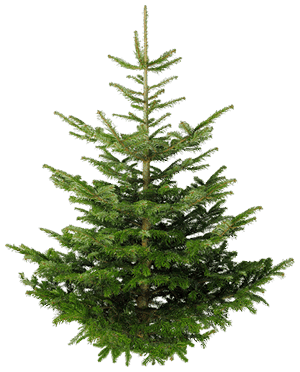 Although this unique event that I am totally excited about takes place in August 2015, with a a deadline in May, my co-host Kristyna Dostalkova and I both decided to open registrations early and give you the opportunity to give it to someone as a Christmas gift. But that´s not all! When you register (or purchase the Summer Dog Camp Gift Card) before December 31, there are 3 PRESENTS waiting for you! In case none of the above is exactly what you have in mind to give someone this Christmas, or if you would like to give them the opportunity to choose something by themselves, why not buy them one of the general Gift Cards my little e-shop offers? 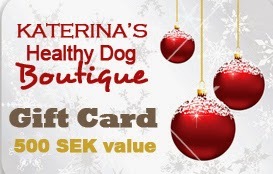 From herbs, spices and other selected natural nutritional supplements, to my e-book, consulting services, the Summer Dog Camp and other upcoming events, my Healthy Dog Boutique has gift cards you can use. >> Just go here and choose a value you would like to purchase. HERE you can download the printable version of this offer. Don´t forget, all these goodies are valid till December 24, 2014!